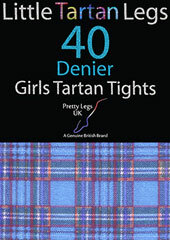 Tartan is in the blood of Pretty Legs. 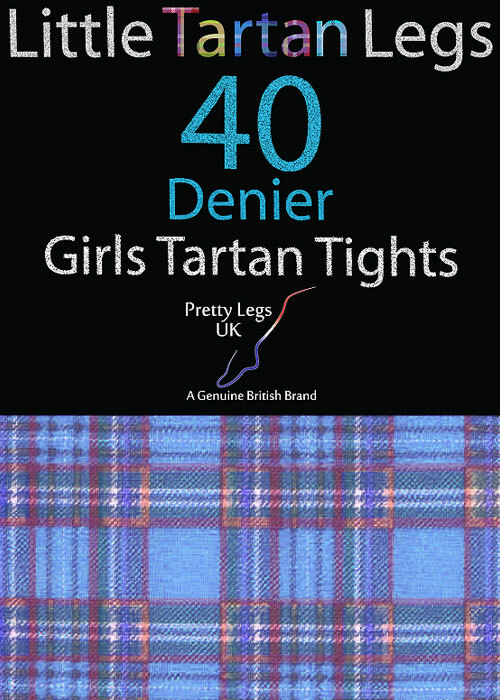 The family that runs this fantastic company is Scottish and they have brought what is perhaps the oldest pattern in the Western world into their range. 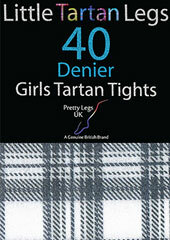 Tartan has lasted for so long because of its striking appearance, its richness and its cultural significance. 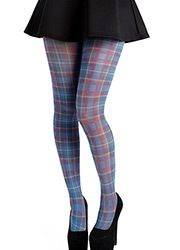 These tartan tights are made just for children and will fit little legs from age 5 to 13, measured the same way as regular kids clothes. Made right here in Great Britain. Rating: 5 Item as expected, delivered promptly. Happy with the tights. Thanks! Rating: 4 Great speedy service and lovely soft product. The red tight are more an orange red colour but still nice.